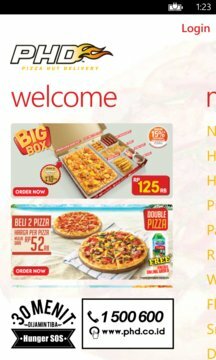 Pizza Hut Delivery Indonesia now comes to Windows Store! 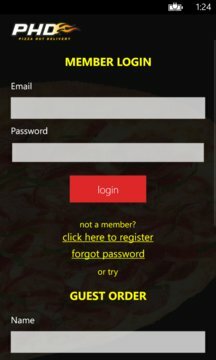 You can order our pizza, pasta, and our other best menu from your Windows Phone! Don't forget to check our best promo! PHD is truly your 30 Minutes Hunger SOS. You can do guest order or member order directly from app. Our call center will be ready to serve your order!